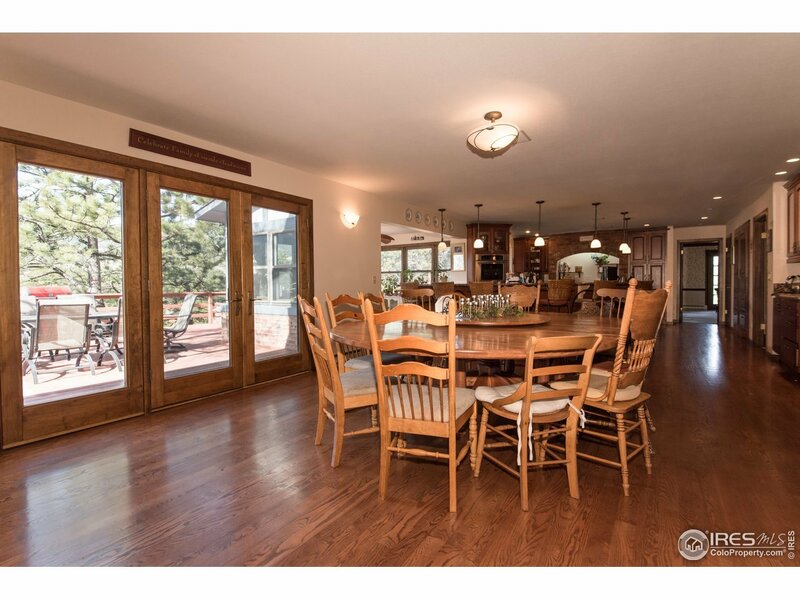 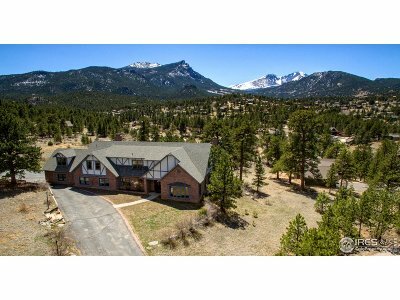 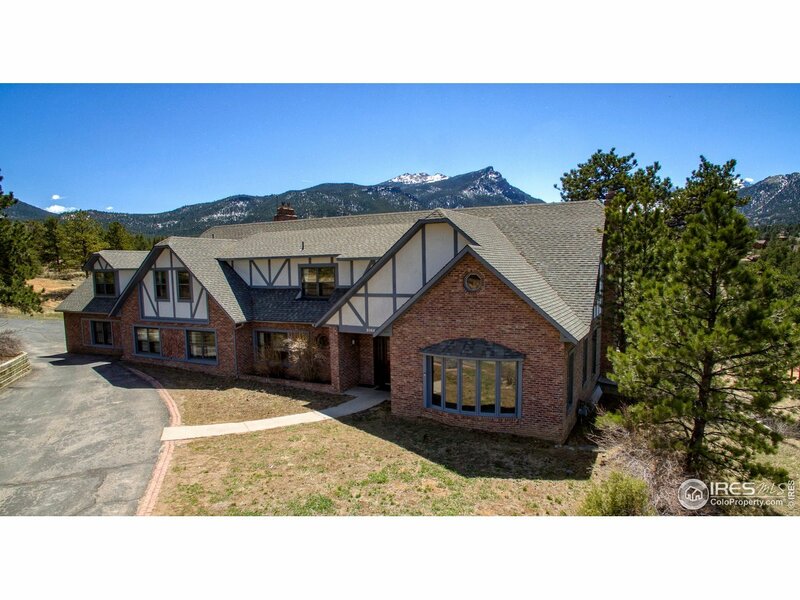 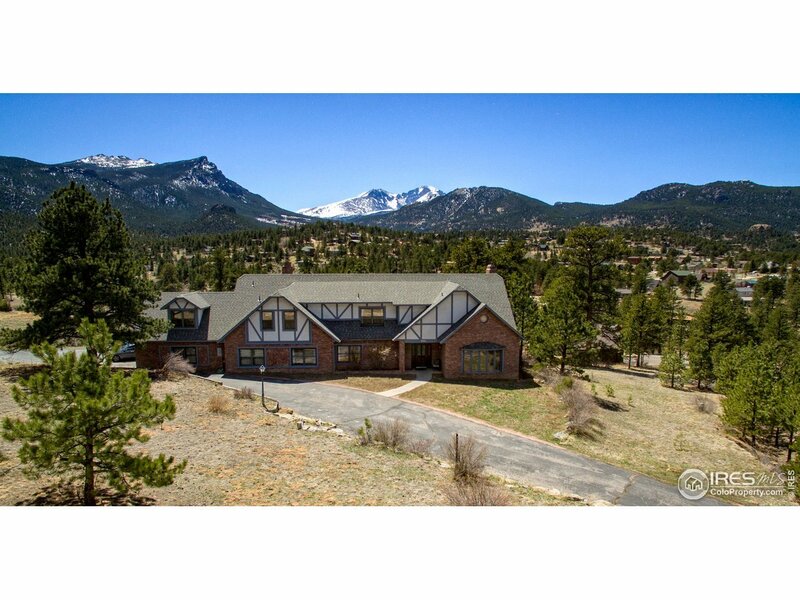 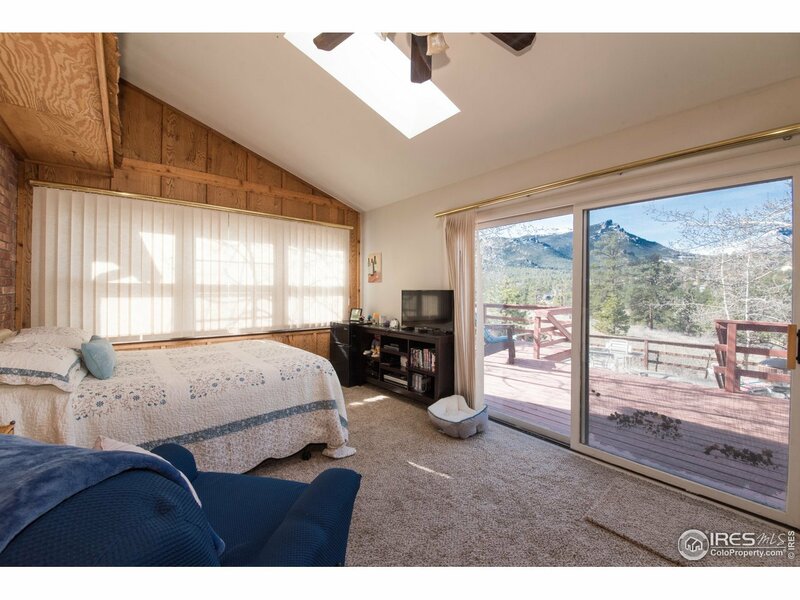 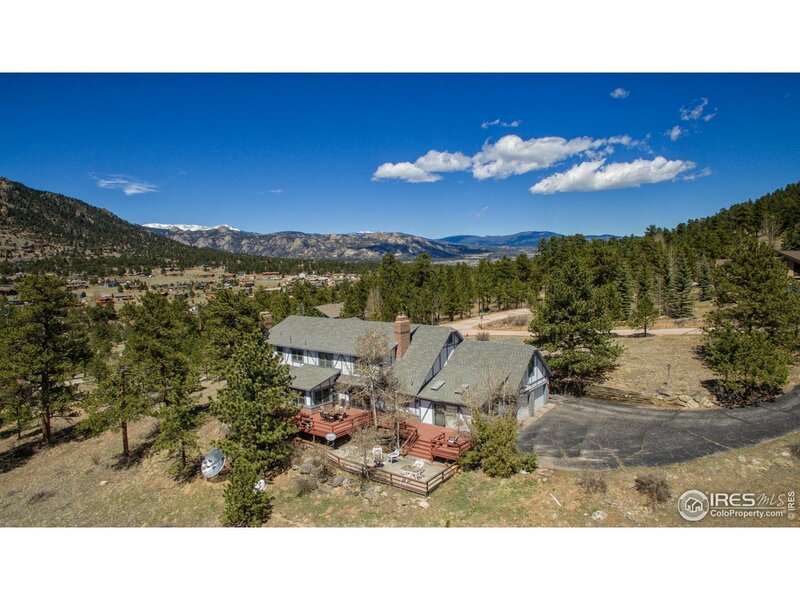 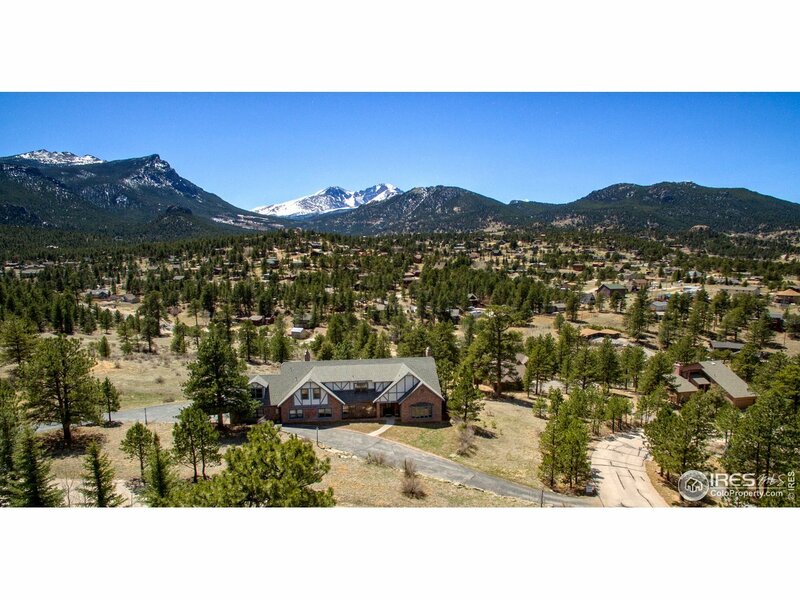 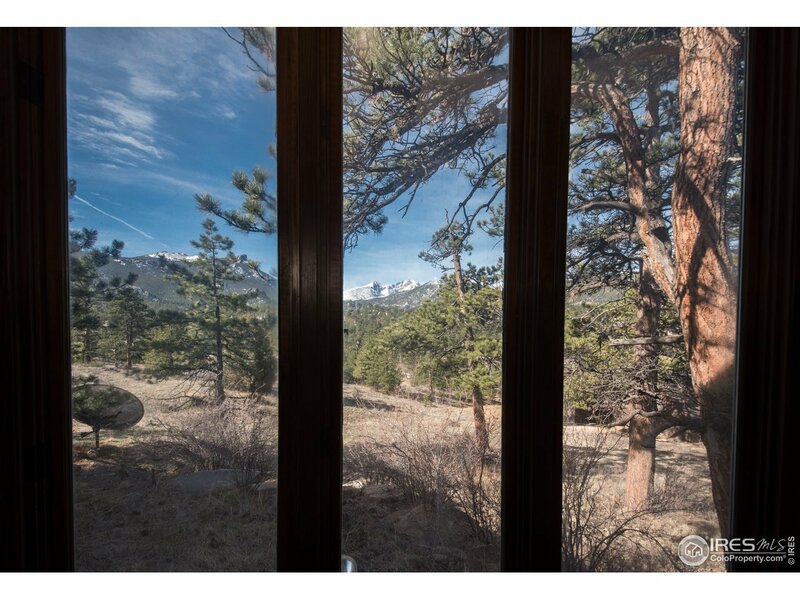 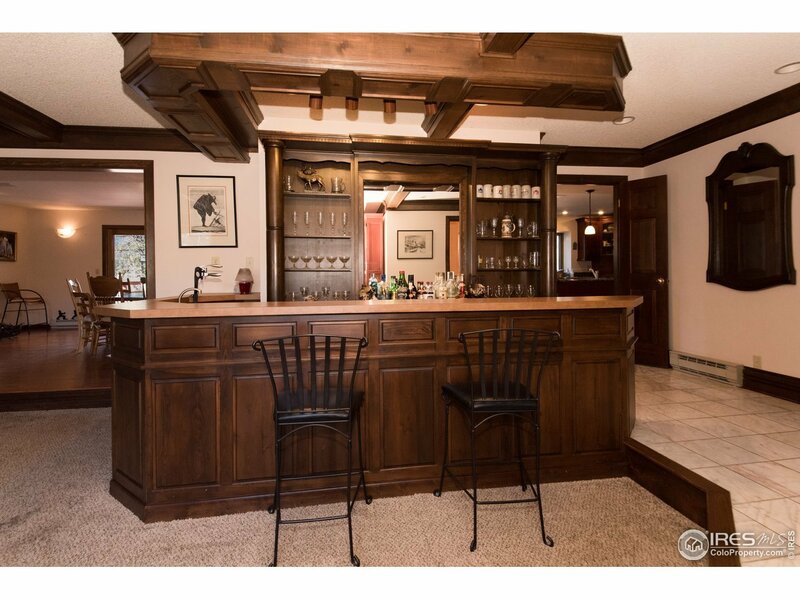 Timeless Tudor sits on 1.24 acres on wooded, corner lot with sweeping, unobstructed views of Long&apos;s Peak and Continental Divide. 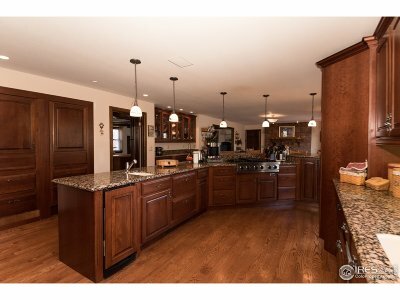 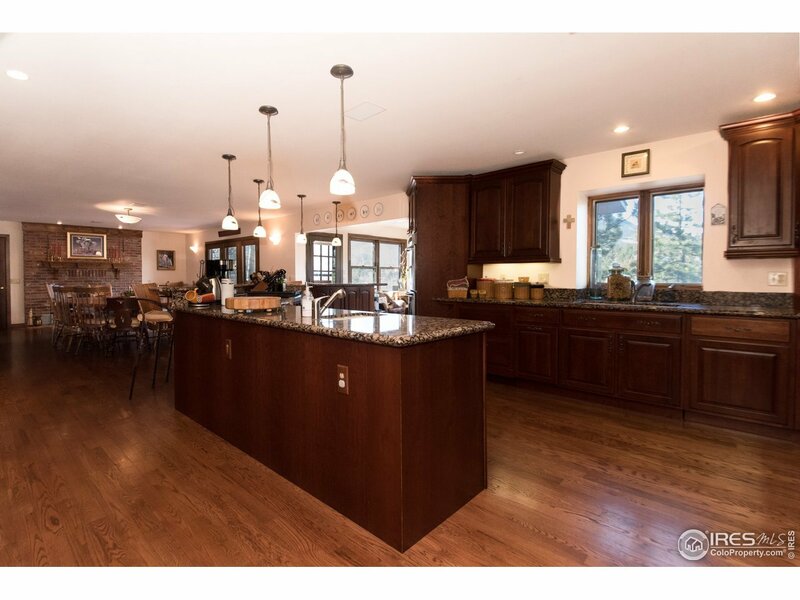 Updated kitchen with ample cooking, working space and lots of custom features. 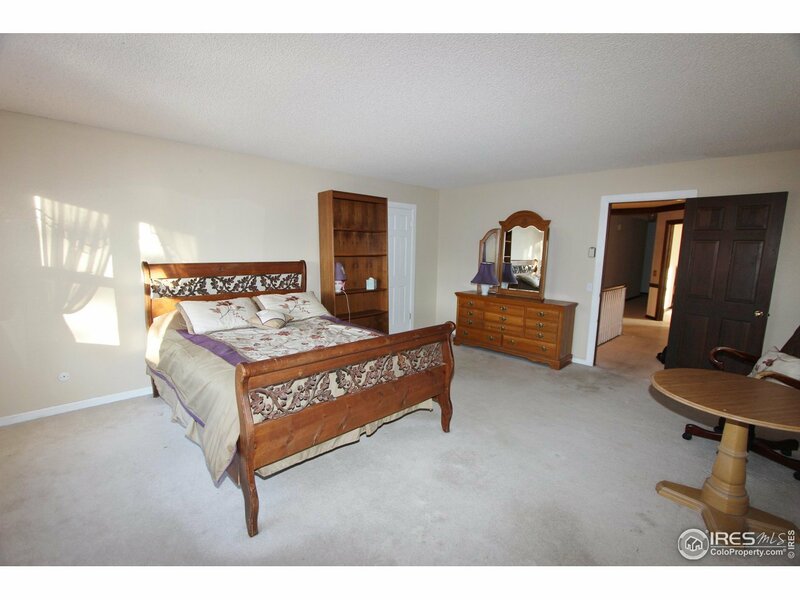 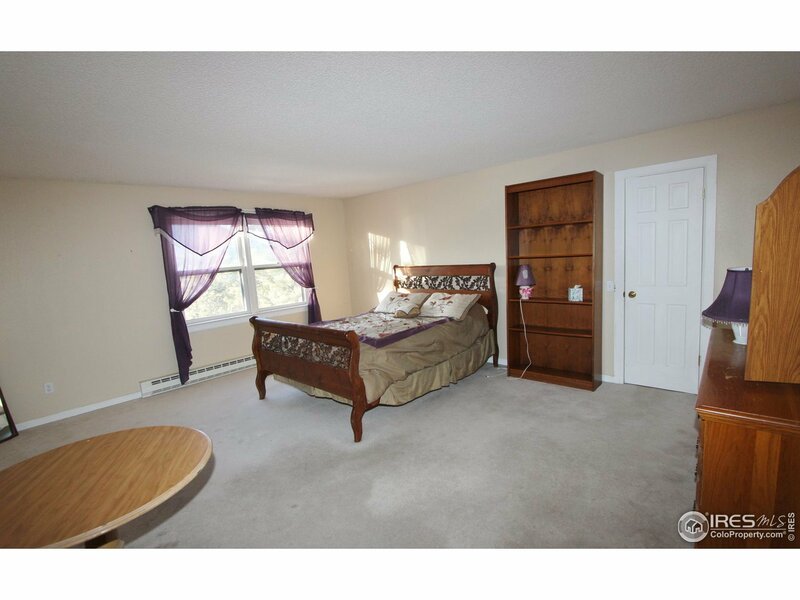 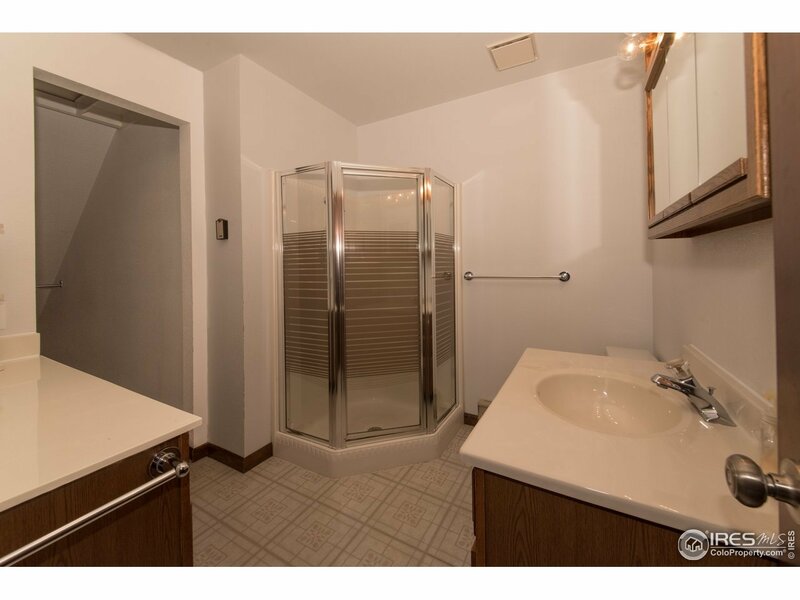 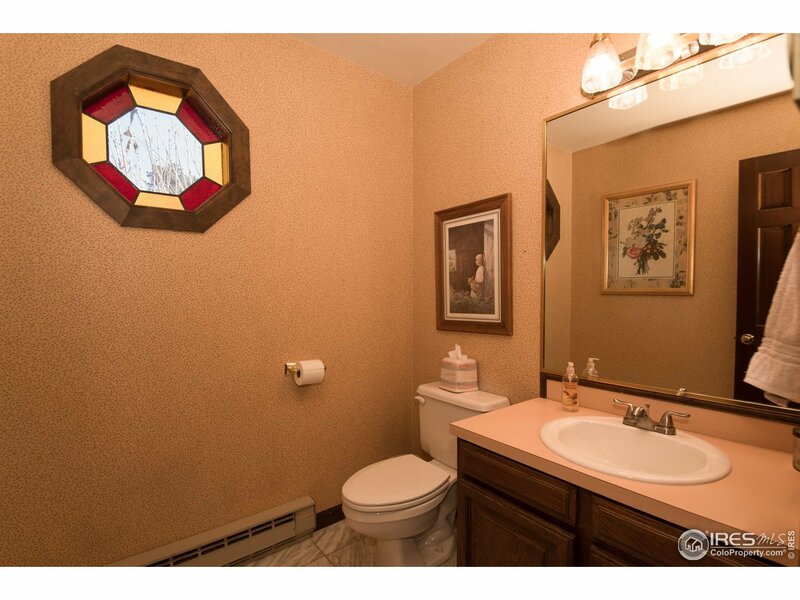 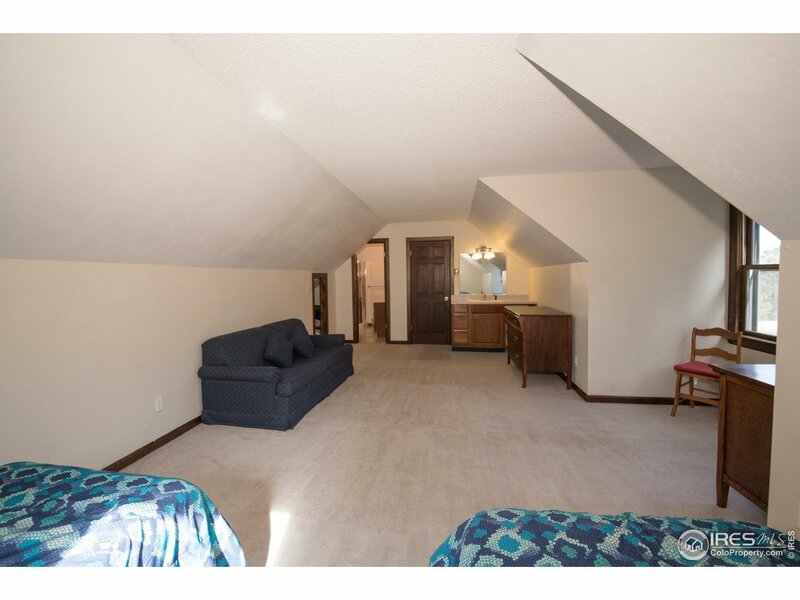 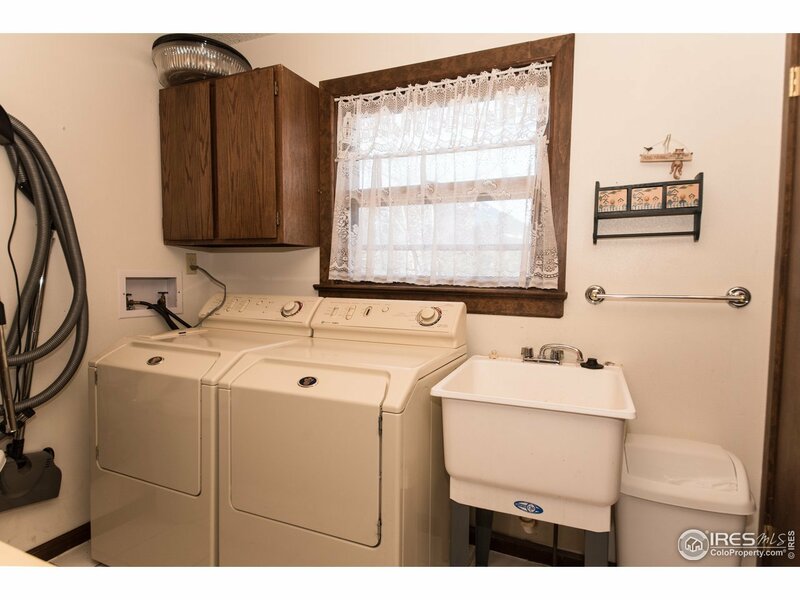 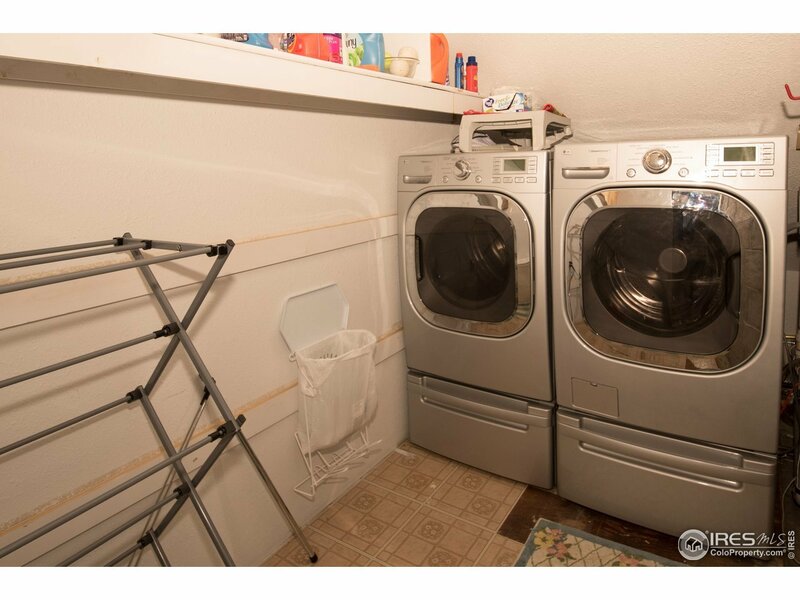 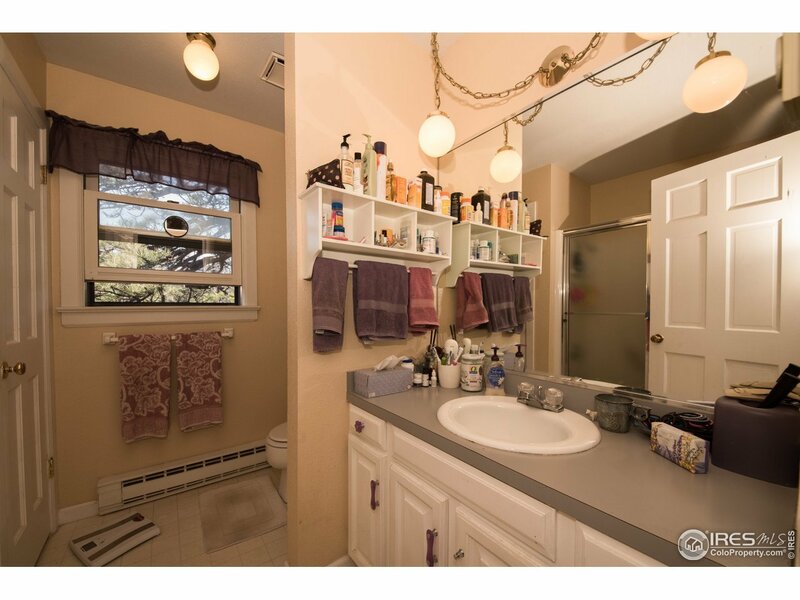 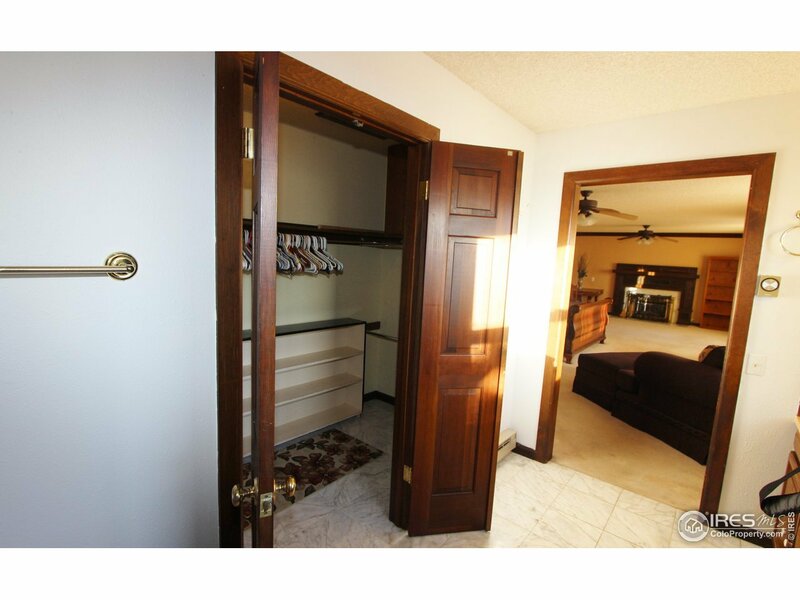 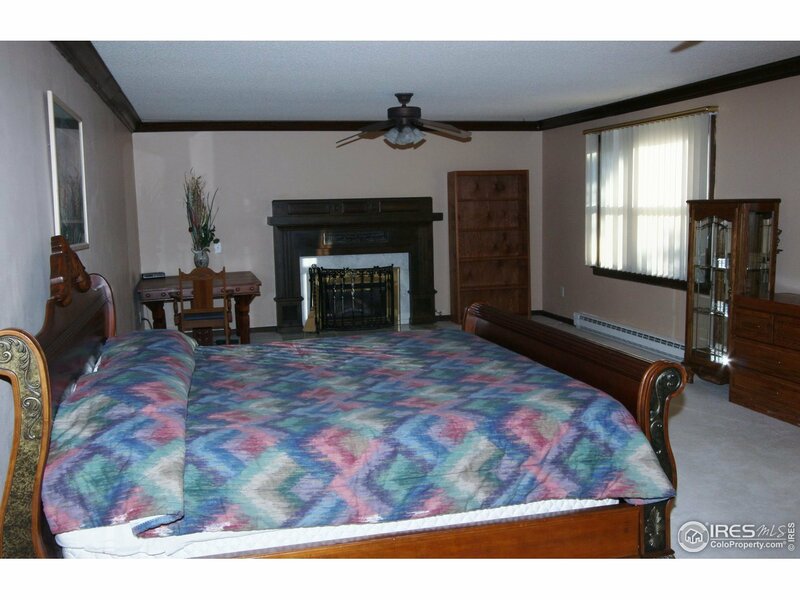 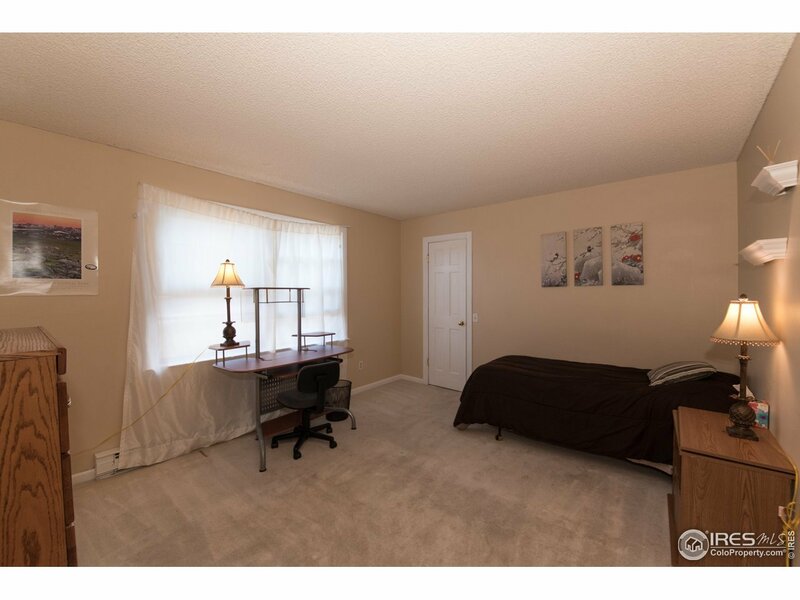 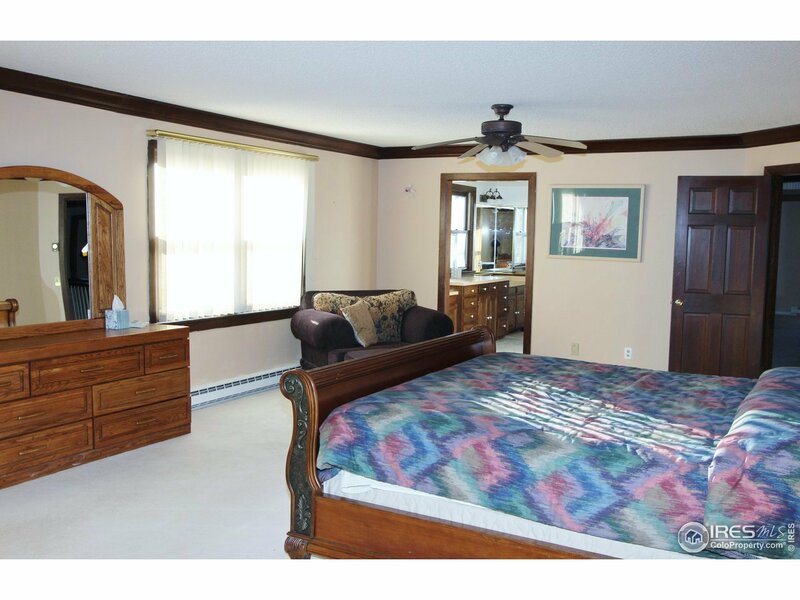 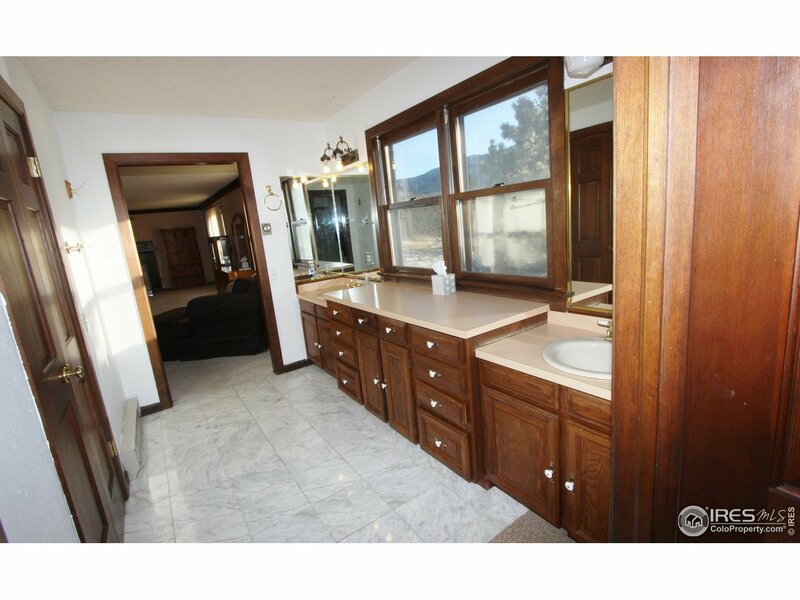 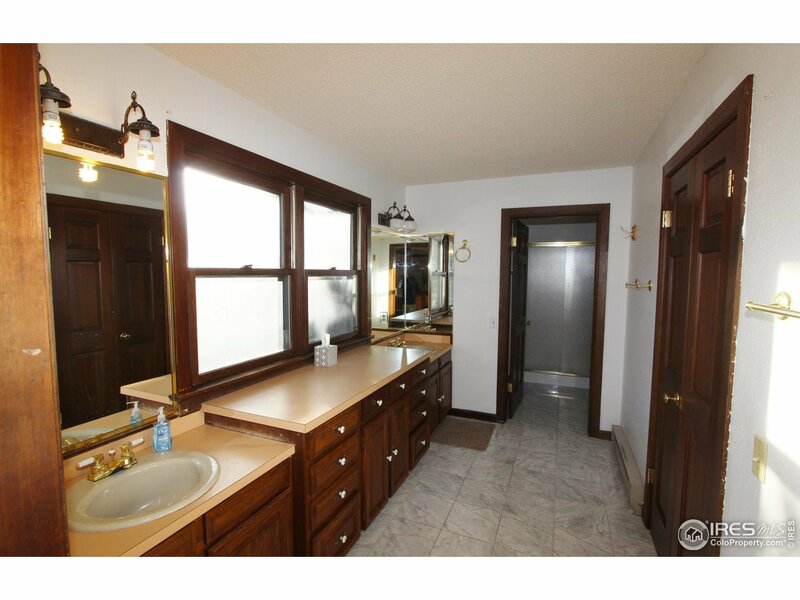 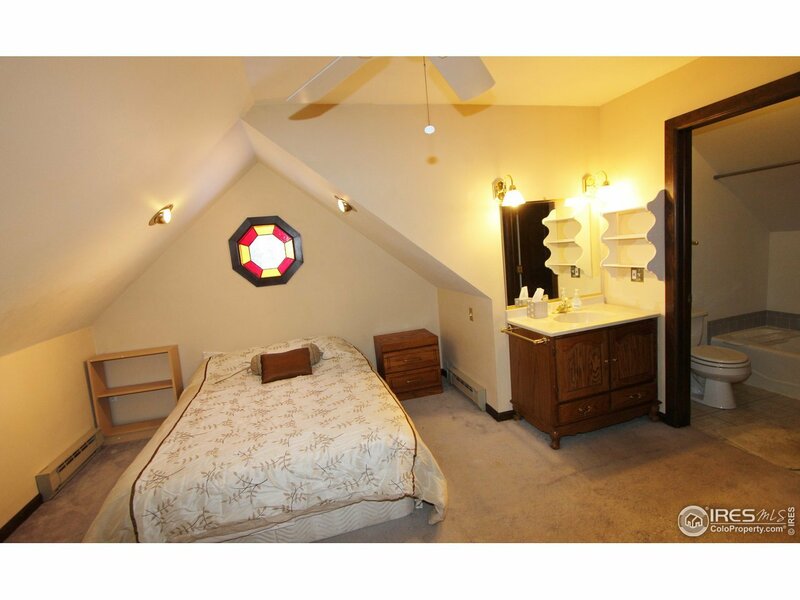 Main floor has 2 bedroom suites, each with private baths. 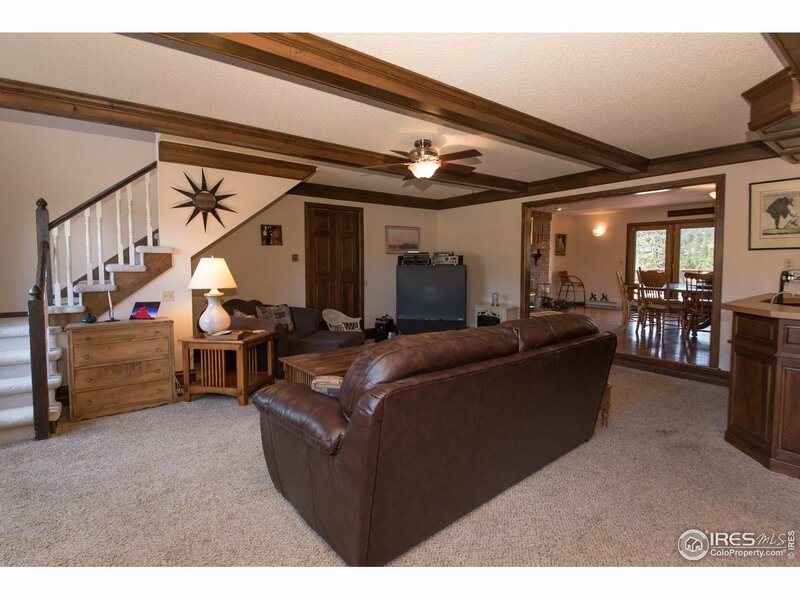 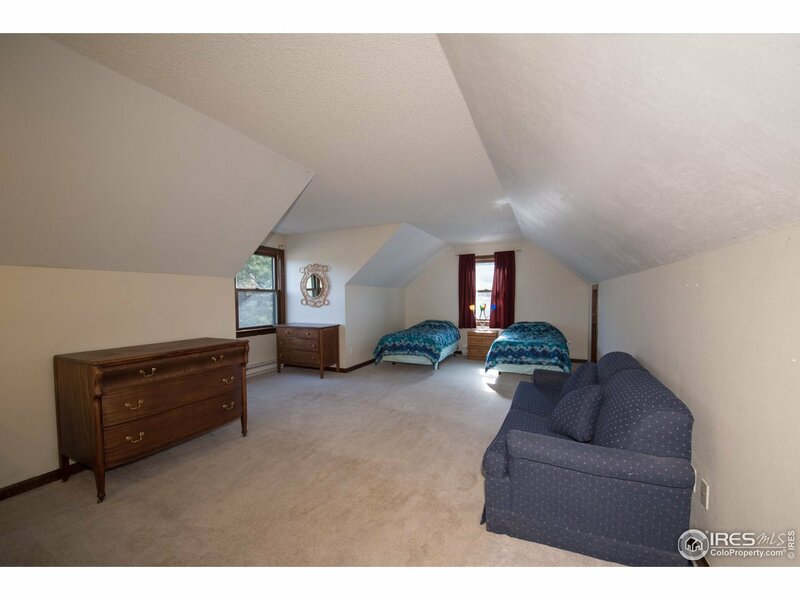 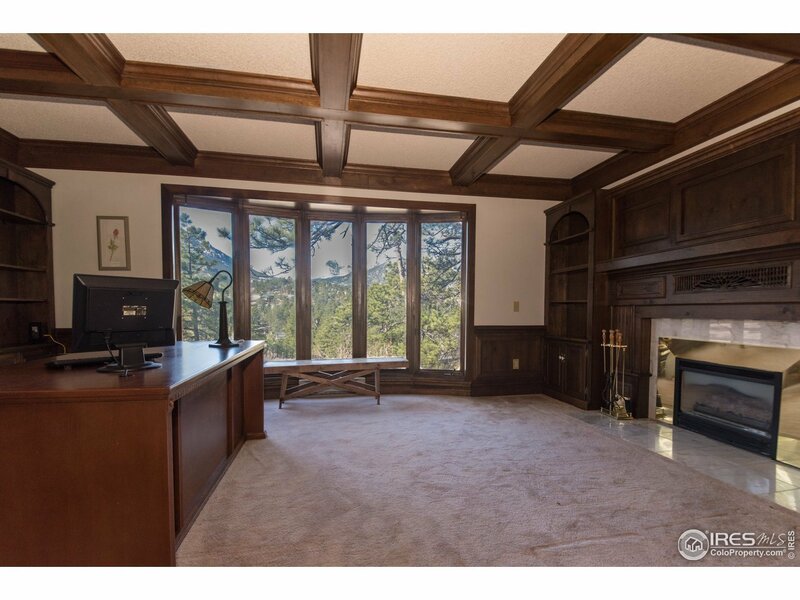 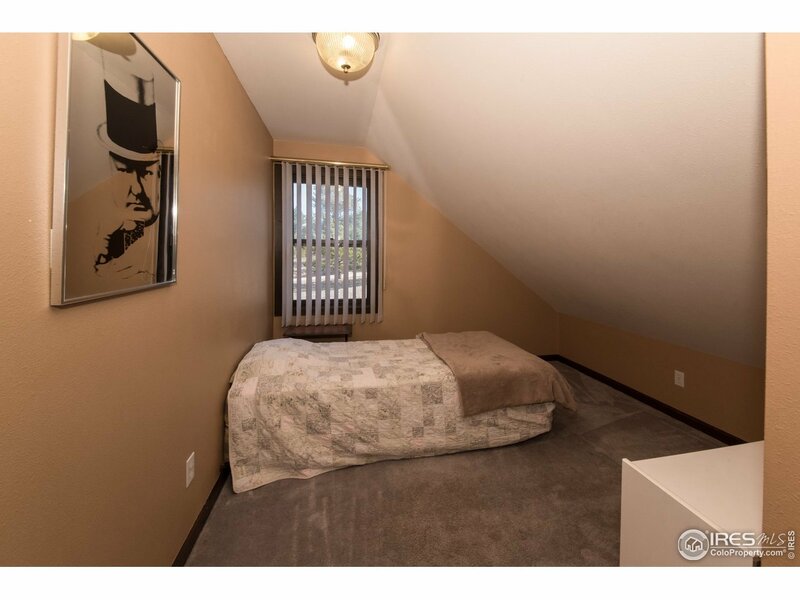 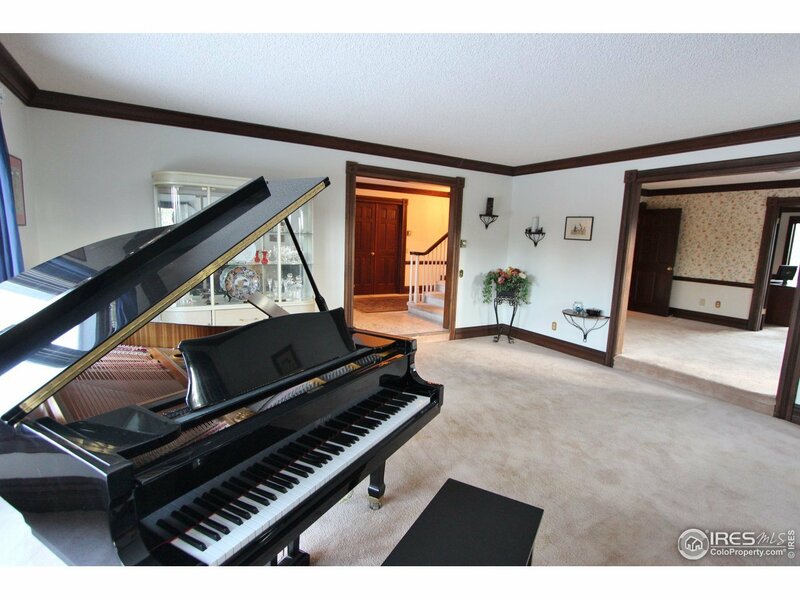 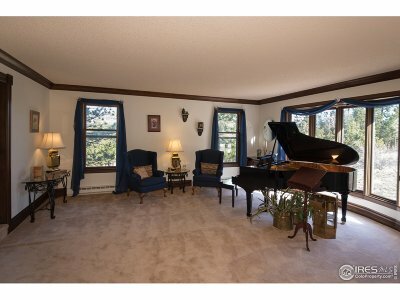 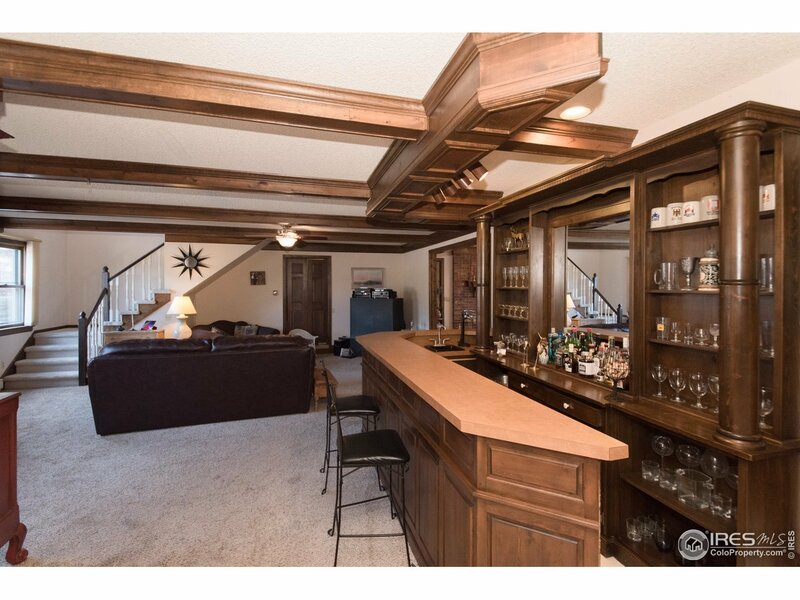 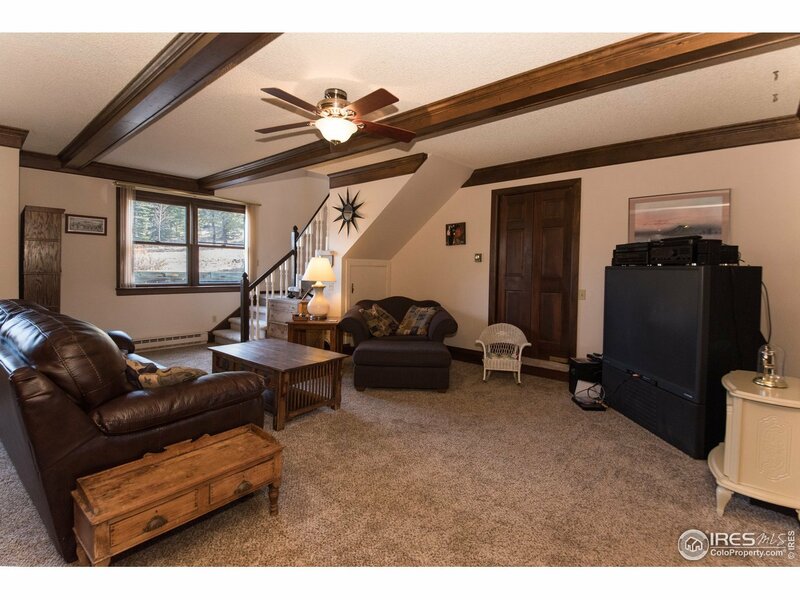 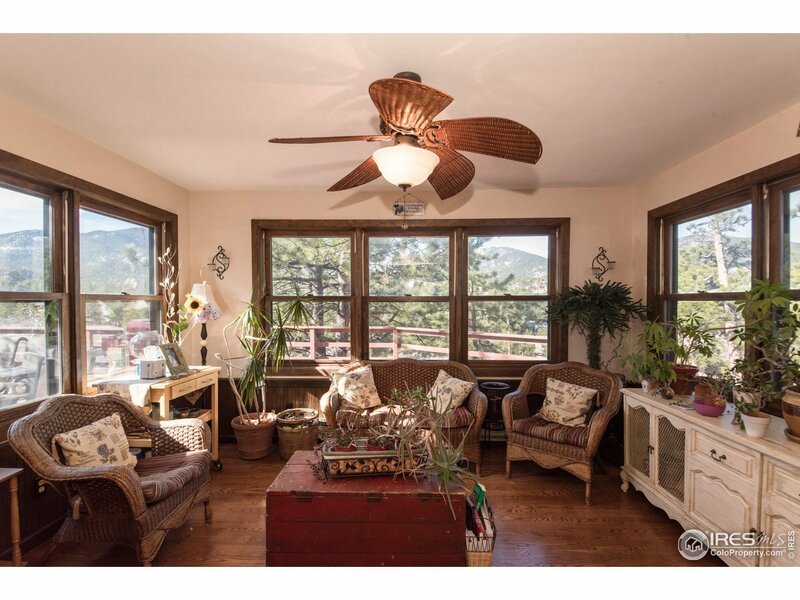 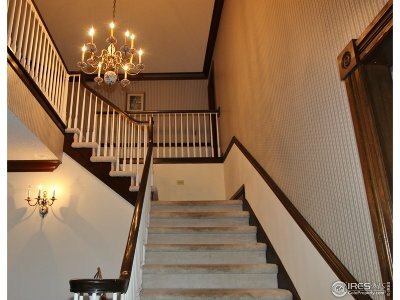 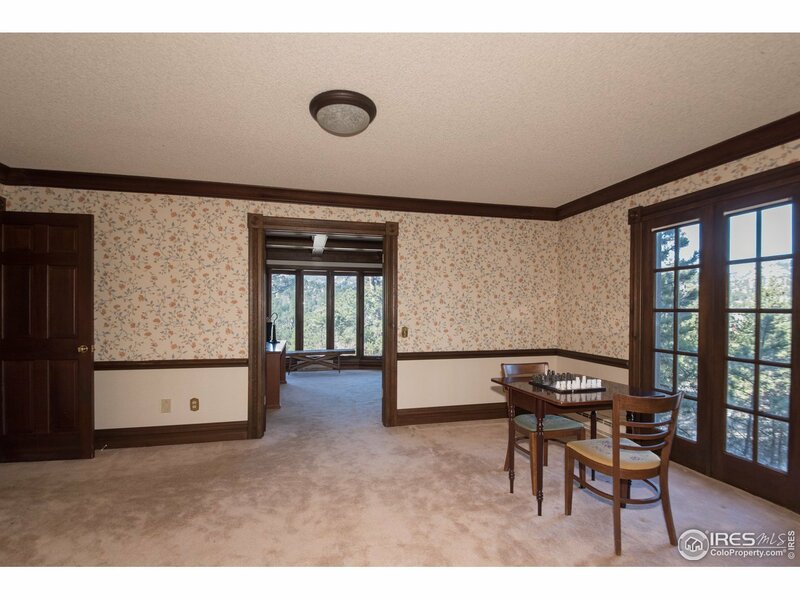 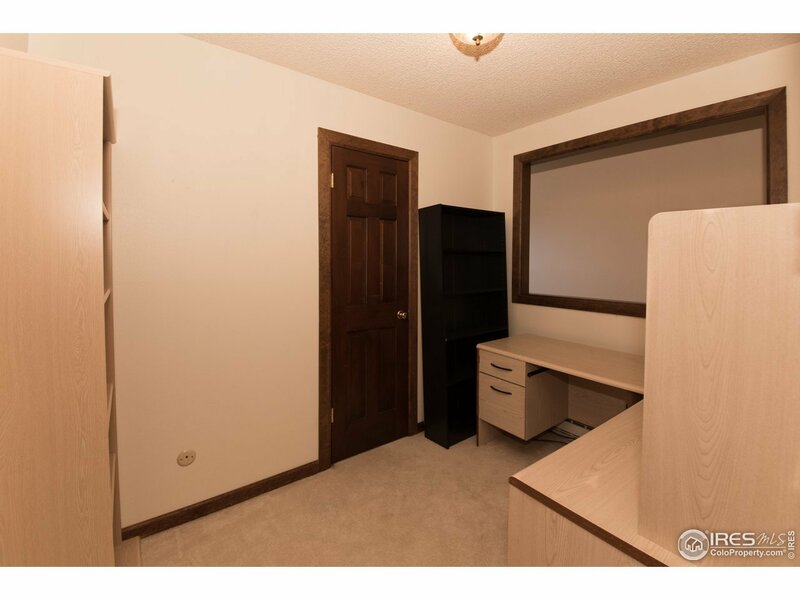 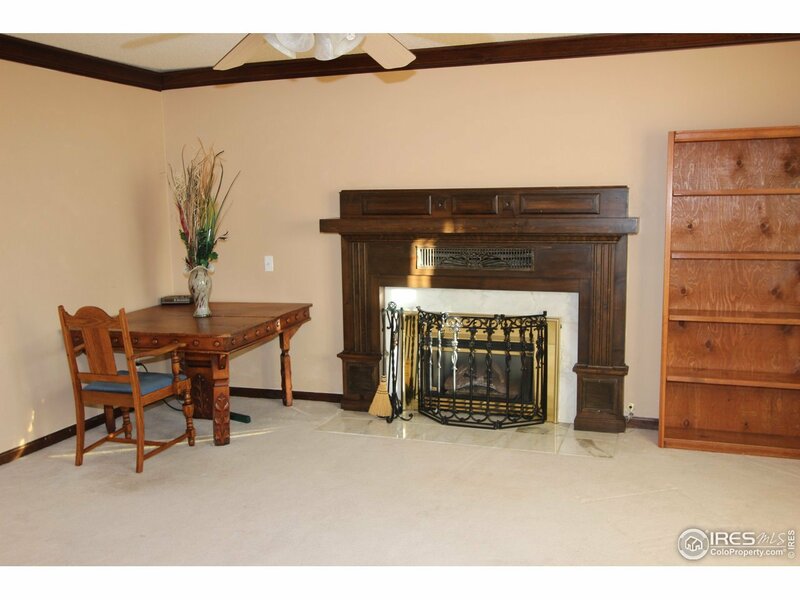 Upstairs are 6 more bedrooms and 5 baths, including expansive Master with fireplace. 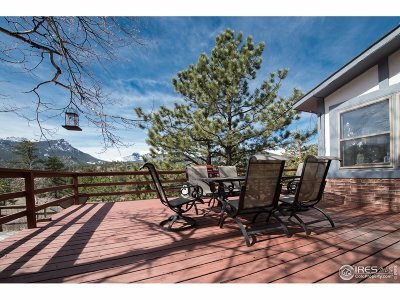 Comfortable home is perfect for hosting small or large gatherings with fantastic multi-level decks for outdoor dining, wildlife viewing, relaxing.